Mazda are the Japanese powerhouse motorcar manufacturers. Founded in 1920 Mazda have come a long way in just under 100 years to lead the way in car engineering and technology. With an ethos of defying convention and developing cars that stand out from the crowd Mazda’s range is impressive. 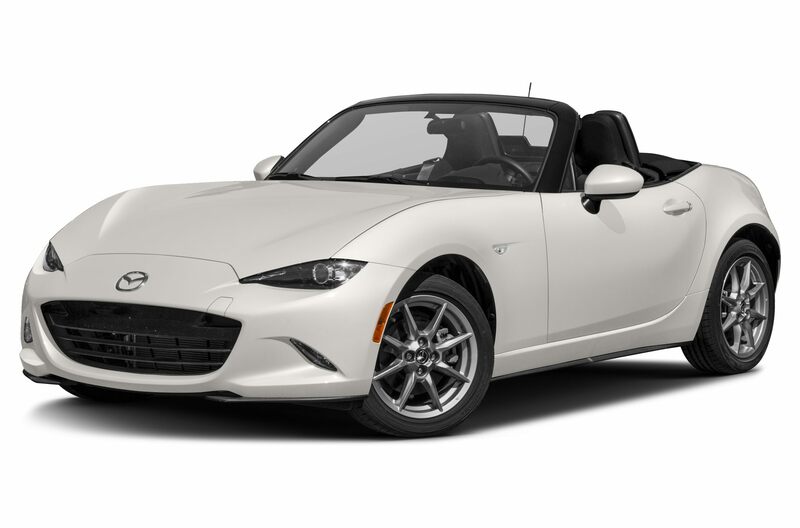 From small mini hatchbacks, coupes, sporty SUV’s to the legendary Mazda MX-5 convertible there’s a Mazda for you. With an enviable reputation for reliability and performance the Mazda range often leads the categories the cars reside in. Always looking to push the technology barrier further ahead and improve car safety. Their new SKYACTIV engines and technology provide customers with amazing performance and technology levels not to mention economy. 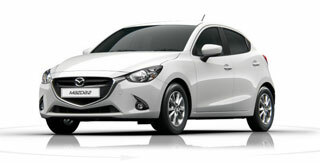 Mazda continue to lead the way and their increasing range of cars is testament to that. 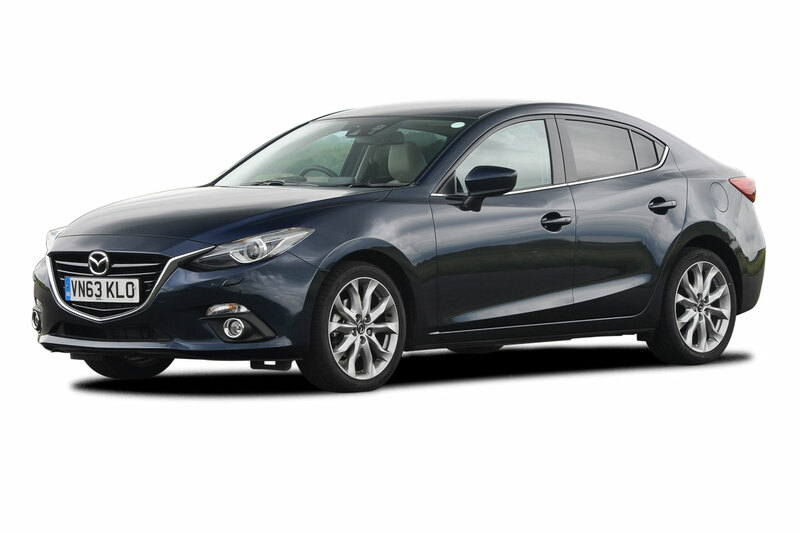 Coast2Coast Cars is lucky enough to work with an impressively sized network of Mazda dealers nationwide. This means we could save you money on your next new car. Our network of dealers all have offers and deals on new cars that we have access to. We pass on the savings direct to you. Our new and simple car builder form allows you to build your perfect Mazda online and we find you the best deal on that car, it really is that simple. There’s no fee and no obligation to purchase the car offers we show you. Finance can be arranged direct with the dealer too subject to status with a range of finance plans to suit all budgets. The Mazda 2 packs sport performance into a clever supermini. Small yet perfectly formed with character in abundance. Available in 11 versions of trim and spec there’s a choice for you. Select from petrol or diesel engines and manual or automatic gearboxes. 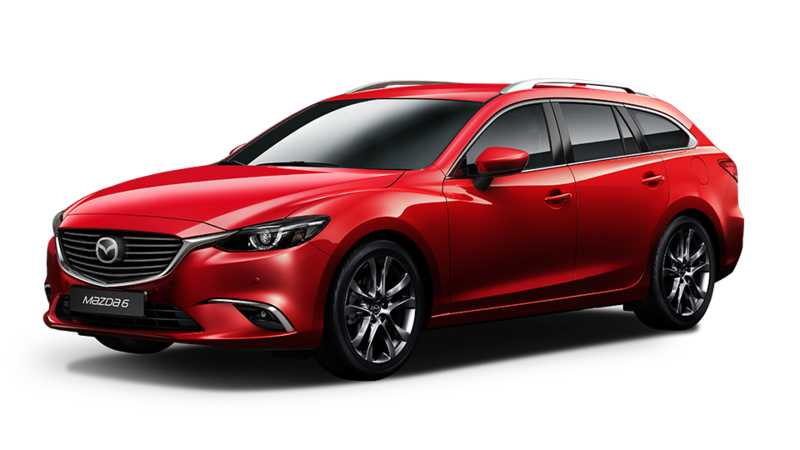 The Mazda 3 comes in 3 versions, Hatchback, Fastback and Sport Black with an assortment of engine options too including both petrol and diesel, combine this with automatic or manual gearbox’s and you can see the choice is massive. Stylish in design this family hatchback also boasts impressive running costs too. The Mazda 6 comes in 2 variations, the saloon or the Tourer. Each version delivers exciting driving dynamics with advanced technology all backed up with exceptional fuel consumption. One of the leading family saloons in its class the Mazda 6 has the lot, looks, economy, driving experience and practicality. The all new Mazda CX-3 announced itself to the compact SUV market in a big way. Stylish and fun to drive with that 4x4 ride height feeling. This impressive tall family car is equally at home on the city streets or off-road in the country. 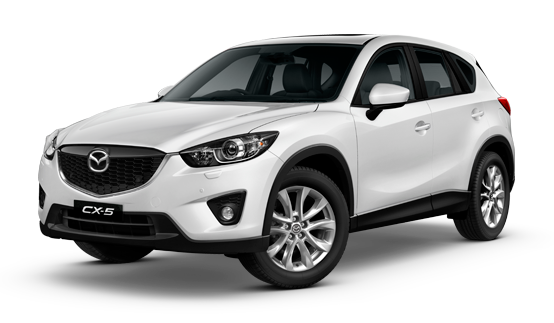 The award winning Mazda CX-5 now includes SKYACTIV technology to make this mid-size sporty SUV even more tempting. Stylish looks matched with a spirited and sporty ride make this the ideal family car. The icon is back, Britain’s bestselling roadster ever needs no introduction. The all new Mazda MX-5 is built from the ground up with driving pleasure in mind.